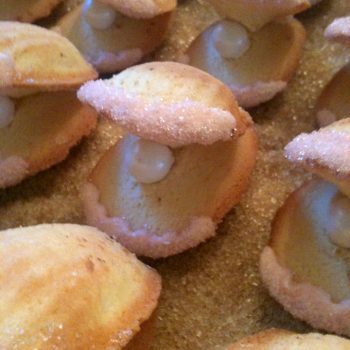 Individual little cakes made from store-bought Madeleine cakes and pearlized gumballs. 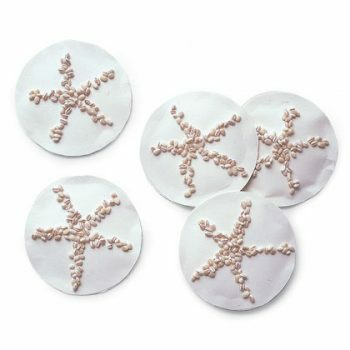 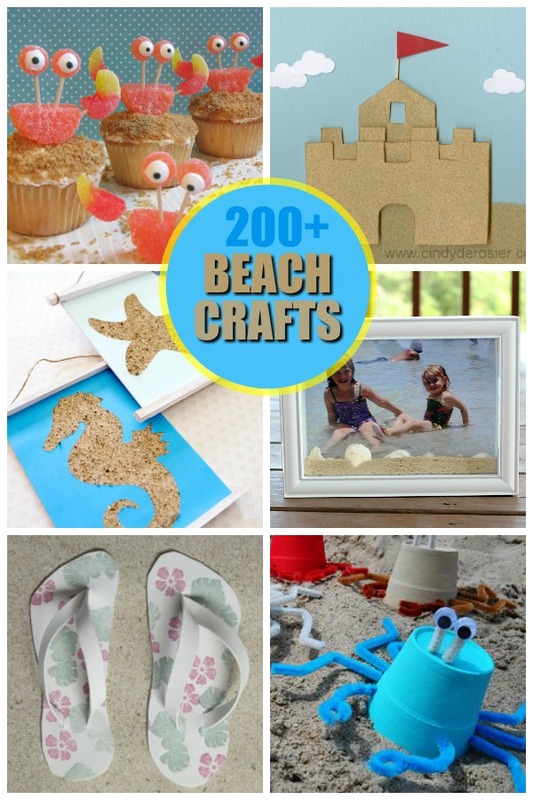 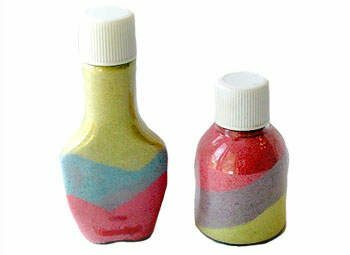 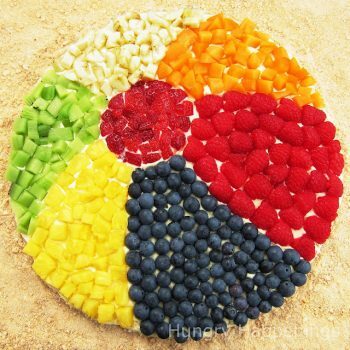 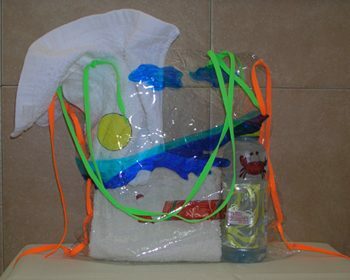 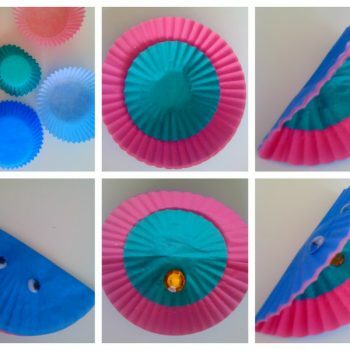 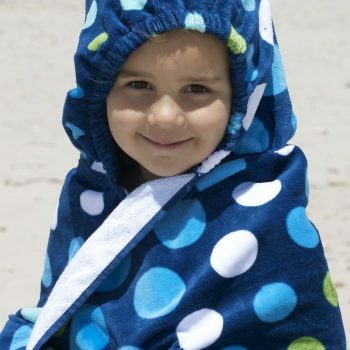 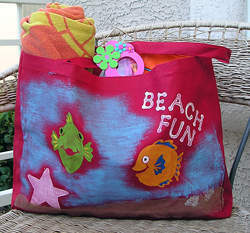 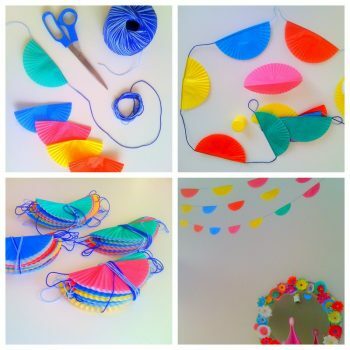 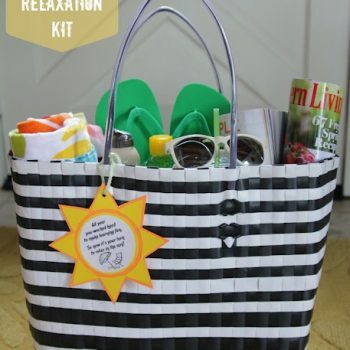 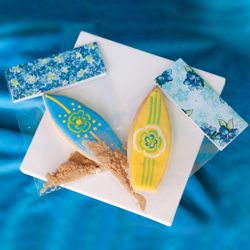 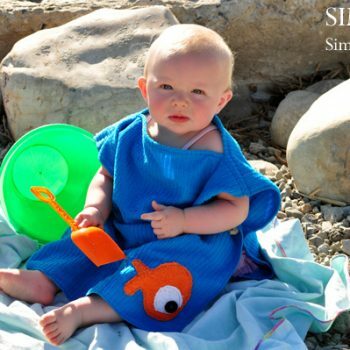 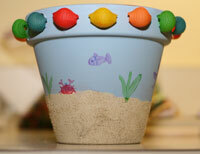 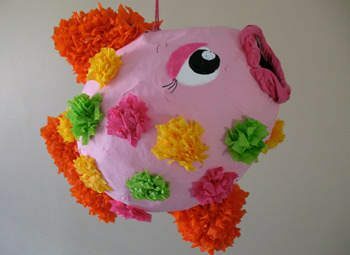 A cute addition to any beach-themed party! 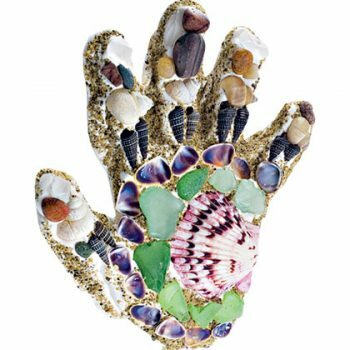 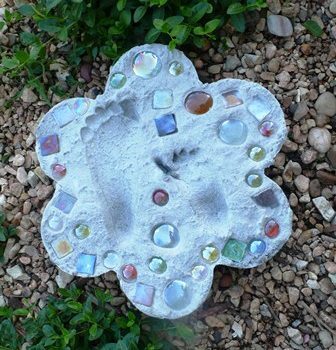 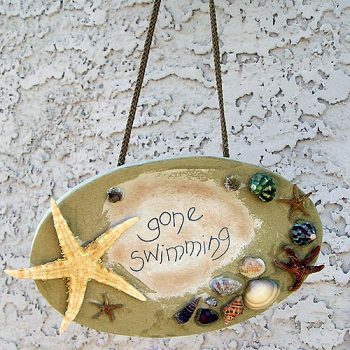 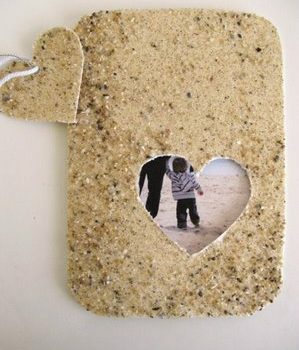 Make a pretty plaque that shows off your beach treasures. 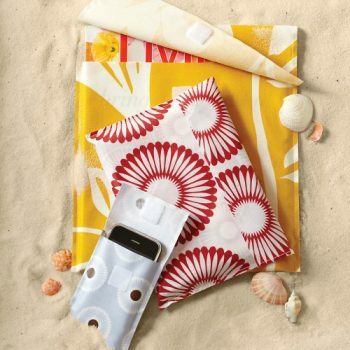 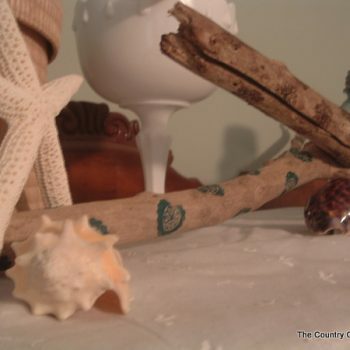 Show off your found treasures of shells and driftwood. 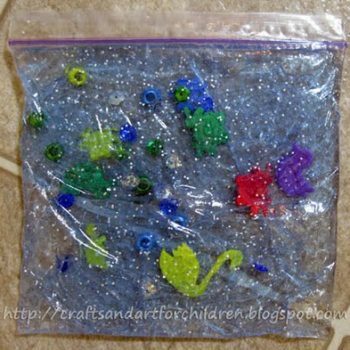 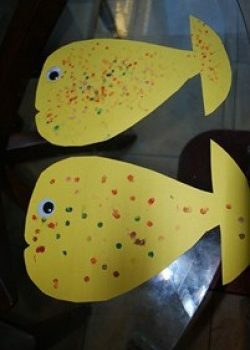 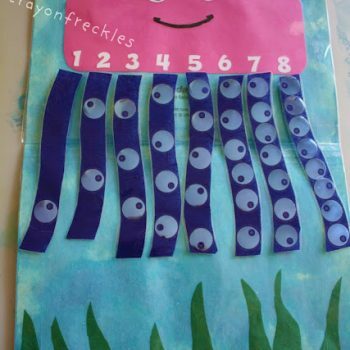 Children will makes scales on a fish using a stamp pad and a pencil eraser. 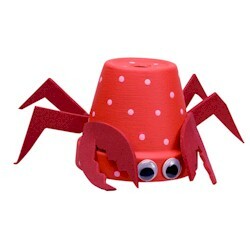 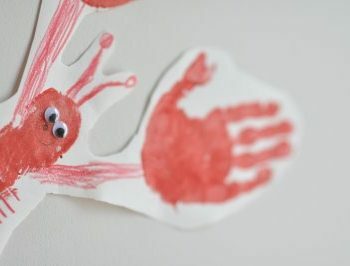 Nothing to get crabby about…this little lobster and his friends will surely make you smile! 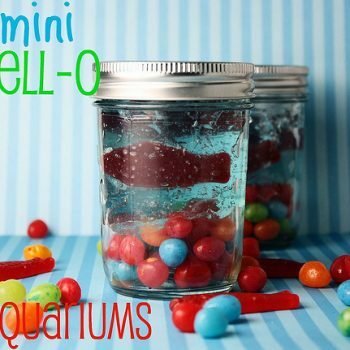 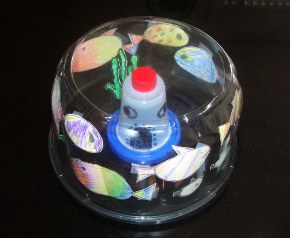 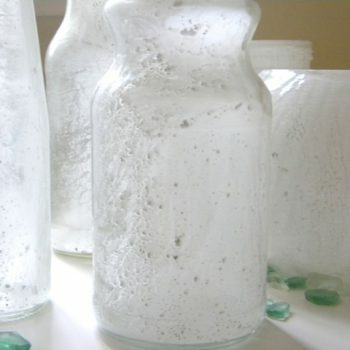 Wow your kids with these little aquariums in a jar. 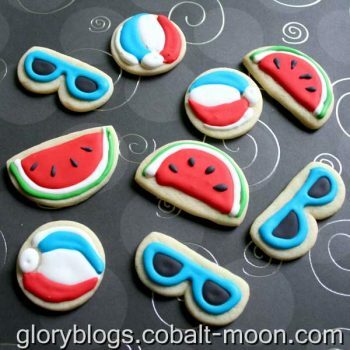 perfect for a beach party! 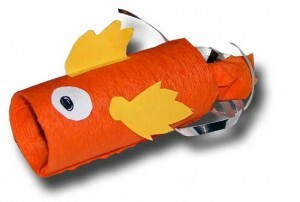 A great way to recycle and provide a no maintenance pet! 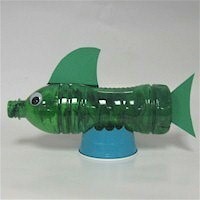 An adorable fish made from recycled cardboard tubes. 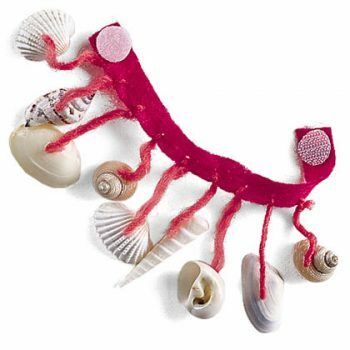 Great for an undersea bedroom decoration! 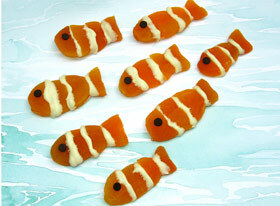 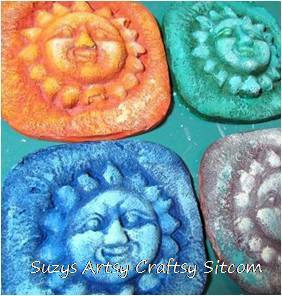 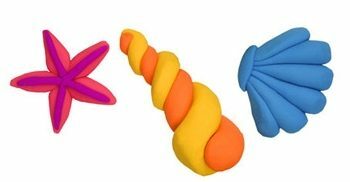 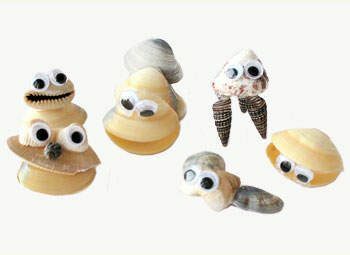 These seashells made from Sculpey clay are easy to make and so cute! 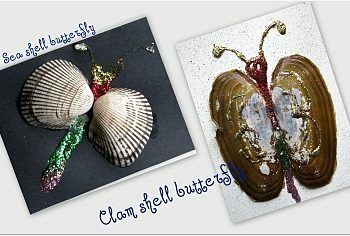 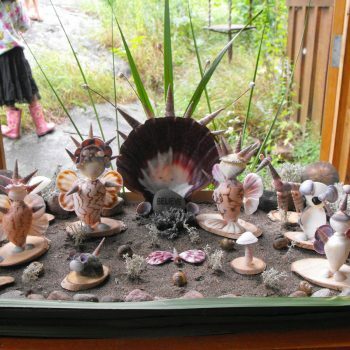 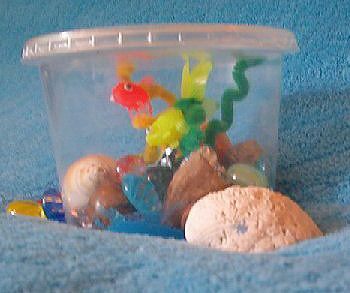 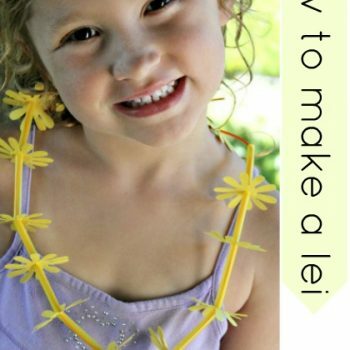 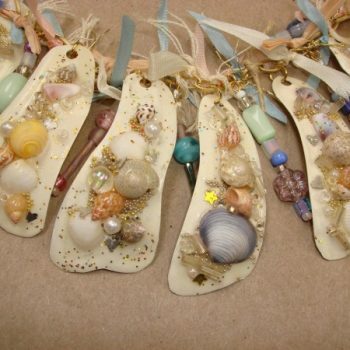 Save the shells you find on the beach this summer and make these adorable little seashell critters.